EXCITING NEWS! Sundance, one of the most popular neighborhoods at Mountain House, continues its quality homebuilding with a new community at Cordes Village. The same amazing floorplans you loved originally are now available at Cordes Village along with an updated Residence 4! This new community is located within walking distance of the highly ranked high school and a neighborhood park. Sundance offers single-family detached homes featuring up to five bedrooms so your family will have room to grow. Ranging from approx. 2,642 to 3,258 square feet, these homes offer a spacious, open kitchen and great room for entertaining. The Home Management center helps you wrangle different schedules, priorities and menus. There are even Living Suite options for extended family and guests. Enjoy the fresh air and meet your neighbors from your balcony, porch or deck. 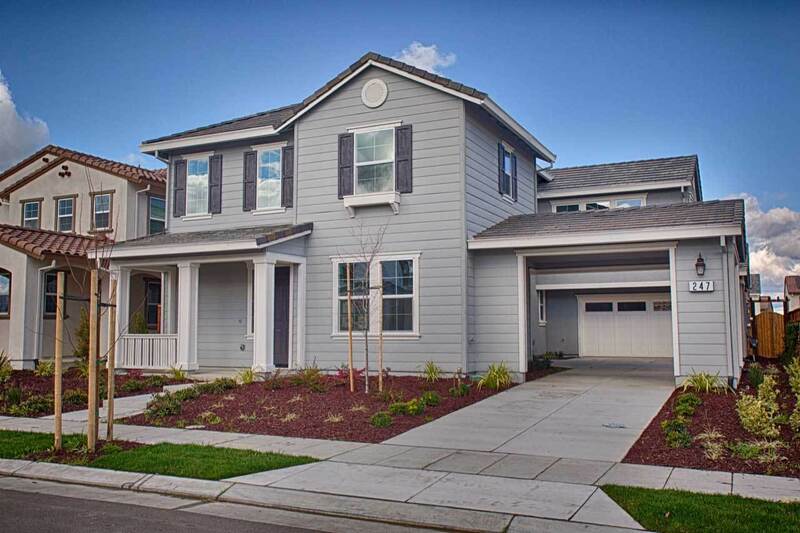 Mountain House is a richly diverse community just west of Tracy known for its family atmosphere and parks galore with top-ranked schools, trails, open spaces, and lots of hometown activities.